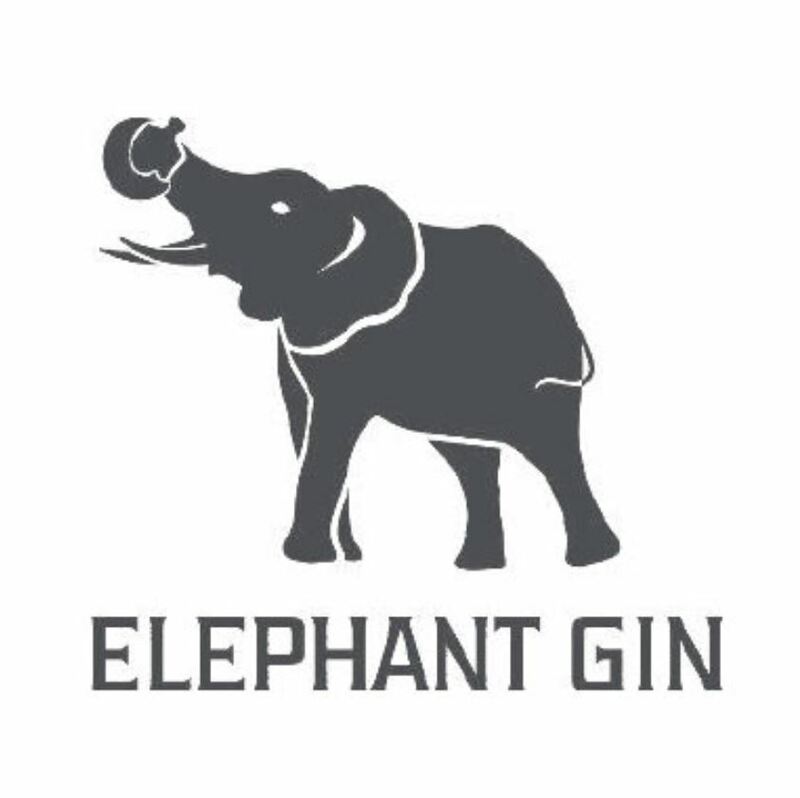 Elephant Gin is an independent, artisan London Dry Gin inspired by Africa. Each bottle is custom made. The company contributes 15% of all profits to two African elephant foundations to support the preservation of the African wildlife and help ensure that future generations will also be able to explore these magnificent landscapes. 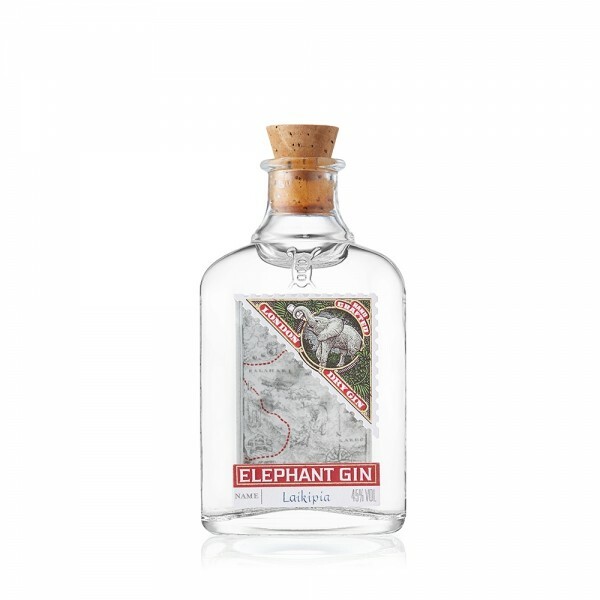 Make yourself a Negroni with Elephant Gin. Mix equal parts of Elephant Gin, Vermouth and Campari to a short glass. Stir well and add ice. Garnish with a slick of orange. The botanicals of the Elephant Gin compliment the bitterness of the Campari and Vermouth.